The video passed the mark around 3:14 a.m. Sunday, a little over five days and nine hours after it was released last week. “What is Love?” had also set the record for the fastest girl group video to reach 20 million and 30 million views. If the song reaches 100 million views, it will mark the eighth straight time a Twice song has reached that mark. 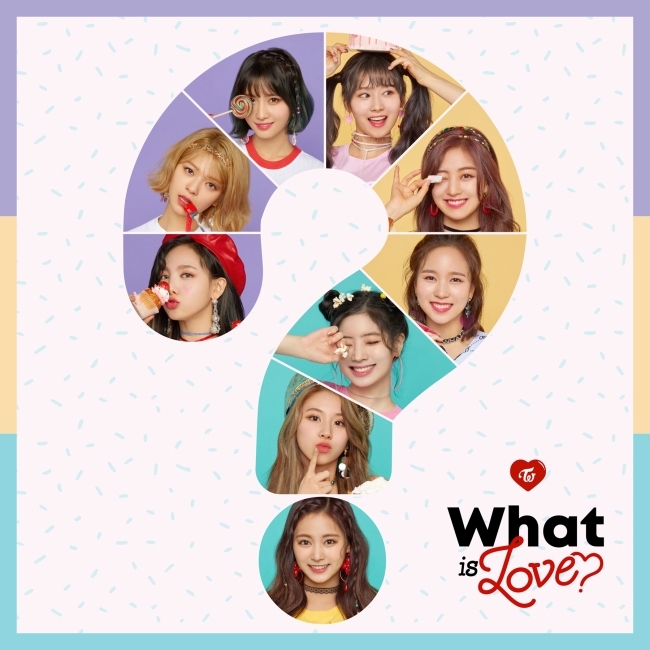 The song, written by JYP Entertainment’s head producer Park Jin-young, is the title song of Twice’s fifth EP of the same name. In celebration of the EP’s release, Tiwce will hold concerts from May 18-20 at Jamsil Sports Complex in Songpa-gu, southern Seoul.